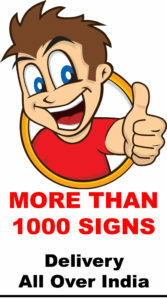 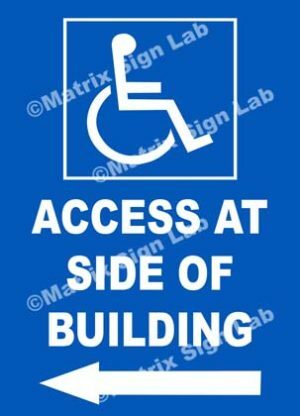 All Visitors Must Report To Site Office Sign - MSL2169 and Images in India with Online Shopping Website. 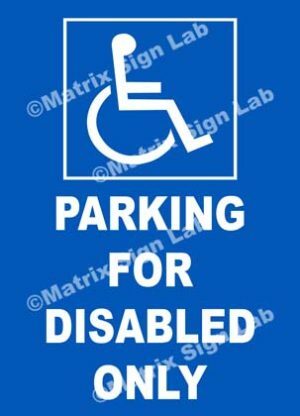 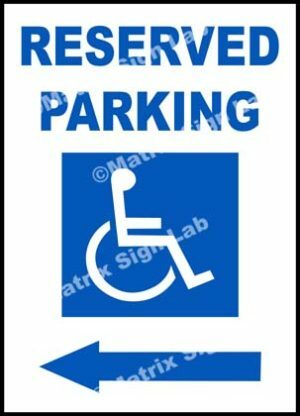 The All Visitors Must Report To Site Office Sign – MSL2169 is made using high grade materials to make sure it meets the quality and durability standards. 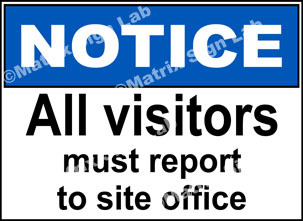 The All Visitors Must Report To Site Office Sign – MSL2169 is tested through various processes before it is delivered to the customers.